Start diving into the live action! 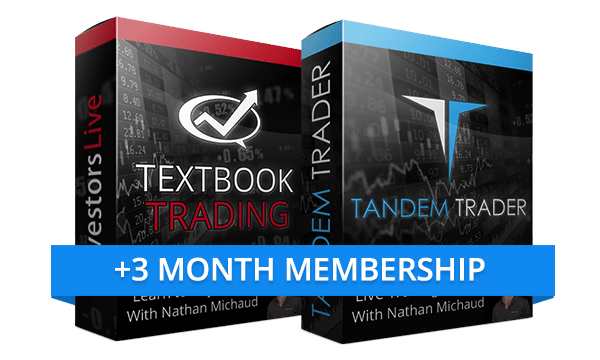 We'll show you the top chart patterns for mastering long (buy low, sell high) trades, including real trade examples explained tick-by-tick! When a stock's price skyrockets in a short period of time, it can be nerve-racking to initiate a long position. Did you know you can make money when the stock inevitably drops in price? 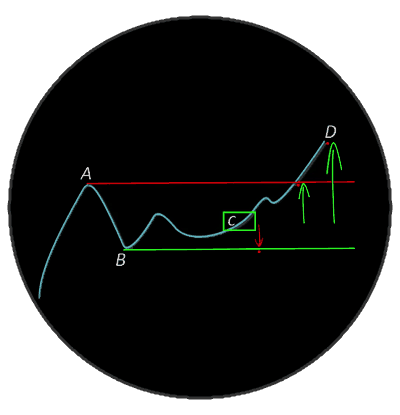 In this chapter, we discuss parabolic short setups, how to spot them, and the perfect time to take a short position. Parabolic shorts provide great trading opportunities, but you don't need to wait for a stock to skyrocket before initiating a short position. In this chapter, we discuss more common short opportunities such as late day fades. Understand a trade from entry to exit with real-time trade examples. 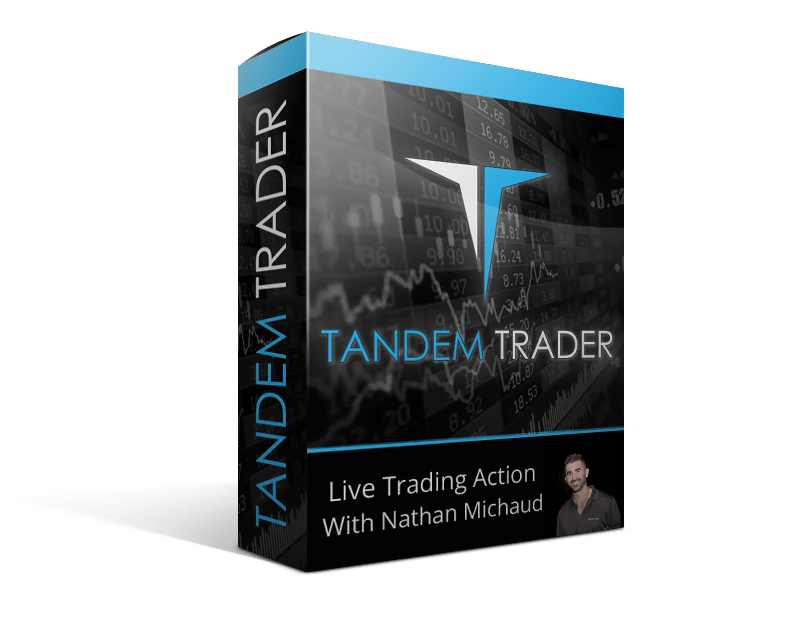 Nate’s trade analysis commentary deconstructs the mechanics of successful long trades, short trades, intraday moves, swing trades, and so much more. 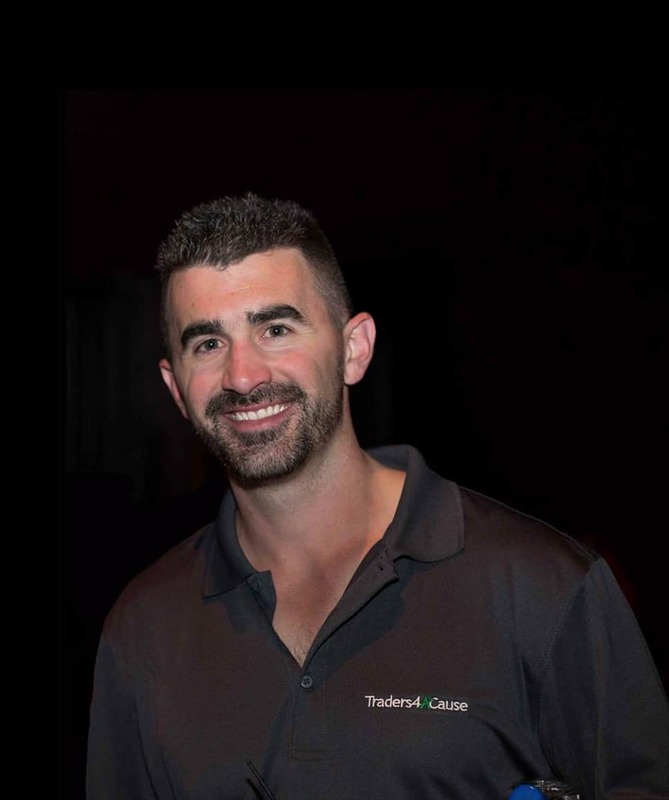 We could talk all day about how Tandem Trader is a game-changing education course, but we prefer to let our customers do the talking. 100% convinced I'm learning from the best @InvestorsLive. 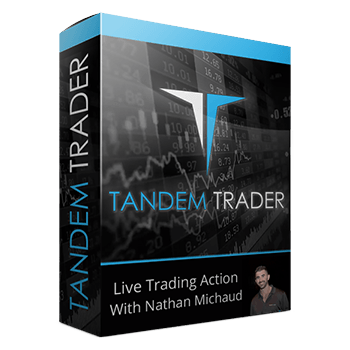 Not half way through @TandemTrader and asking why I waited so long to get it. More DVD's need to be recorded like @TandemTrader ... This is how people get the most out of the teachings, by having it done in REAL TIME! I learn something new every time I watch #tandemtrader thanks @InvestorsLive and @IU_Chat for such a great product. 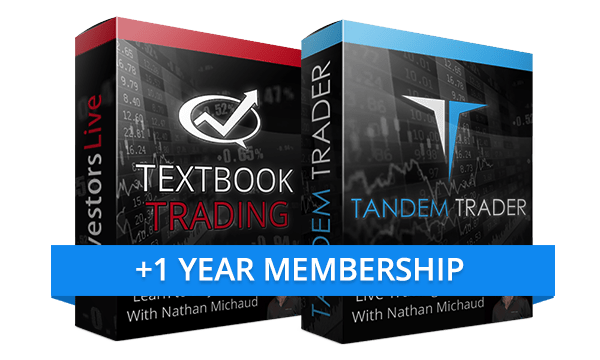 "THE ONLY TRADING COURSE YOU'LL EVER NEED"
Learn basic trading concepts and chart patterns that will convert to actionable market strategies. 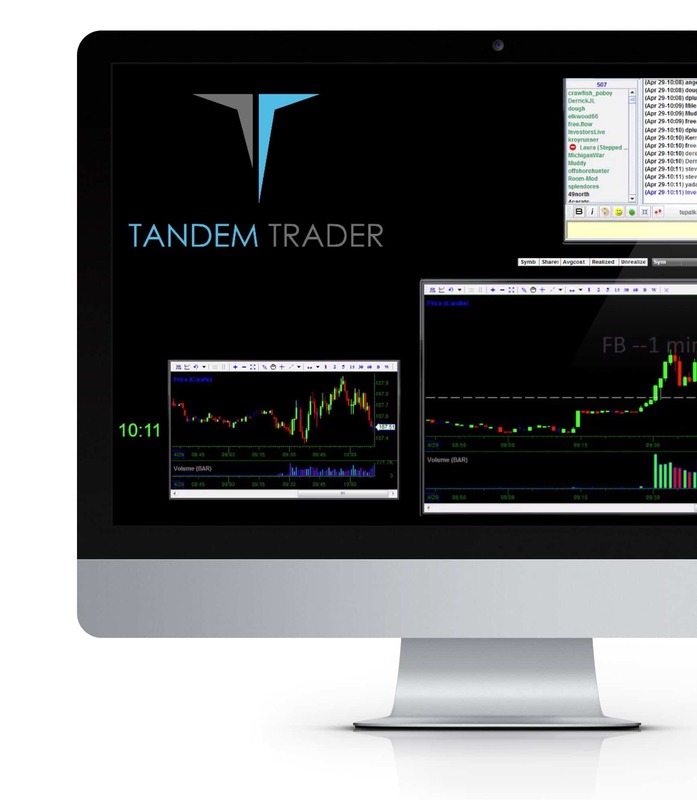 Take a seat behind the trading desk of a career day-trader and watch his every move. 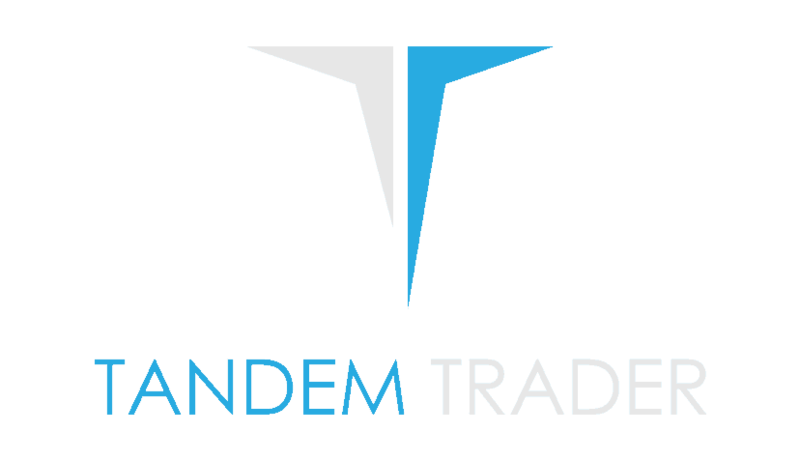 Watch Tandem Trader at home or on-the-go. 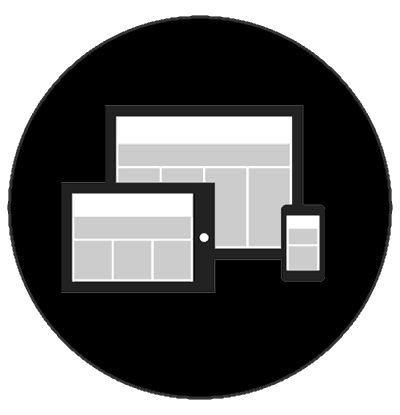 You will get instant streaming access upon purchase.